You're right, sign. 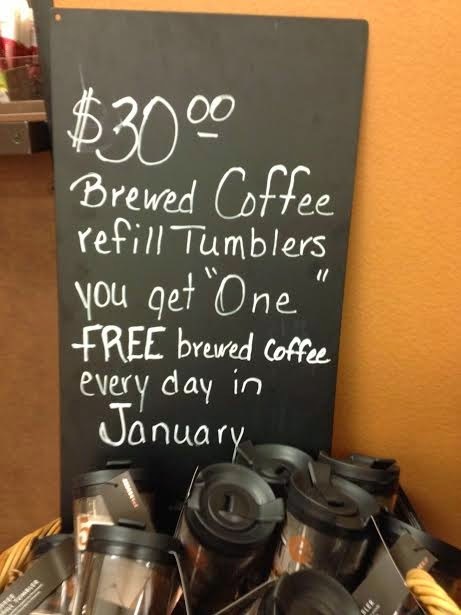 "One" coffee is a totally ambiguous measurement for liquid. Thanks Phoebe.